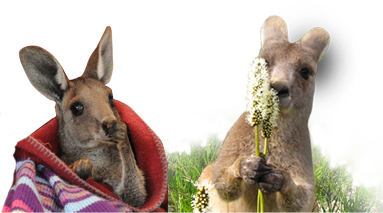 Wildhaven is a property dedicated to caring for the unique and beautiful Australian wildlife. 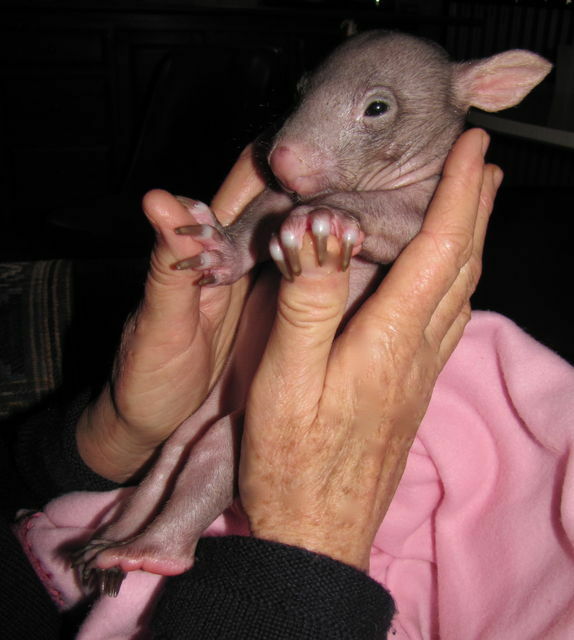 The marsupials brought into Wildhaven can range from 85 grams to 100 kilos. 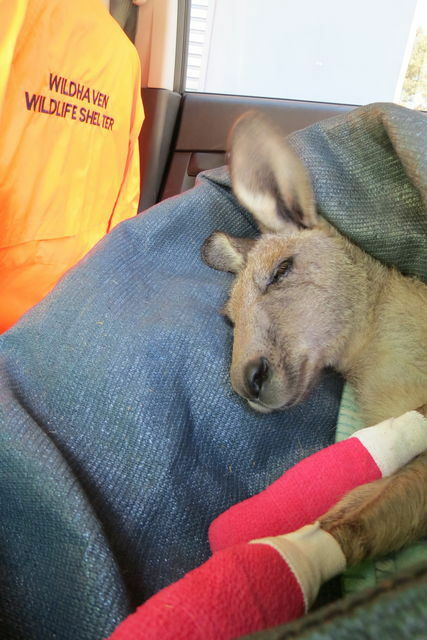 Some kangaroos, having been caught in a fence (hence the term fence hangers) may take up to 3 months to regain their ability to stand. They require daily exercising and bandage changes regularly.